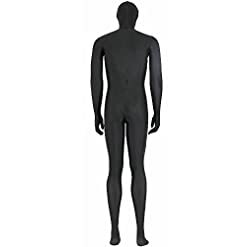 Morphsuits are the most popular costume brand in the world with over 1.3million Facebook fans. 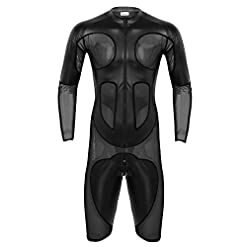 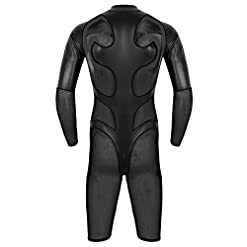 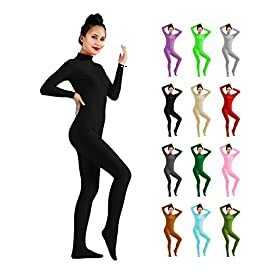 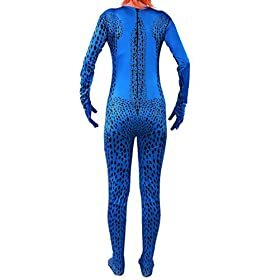 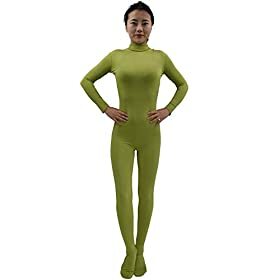 Original Morphsuits are all-in-one spandex costumes that cover the whole of your body from head to toe. 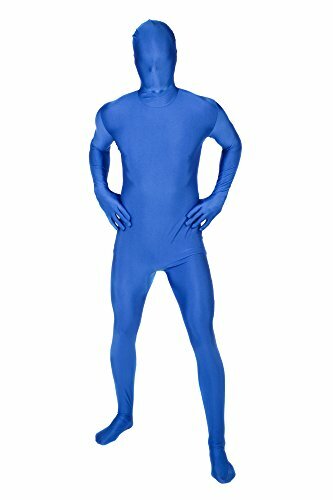 You can breathe through them, drink through them and see through them but no one can see you! 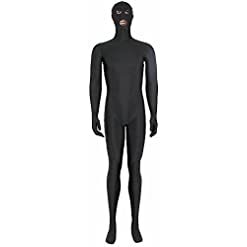 If you want to show your face just unzip the hood and tuck it in. 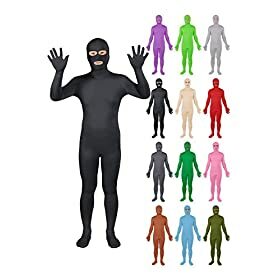 Morphsuits come in 100 different colors and patterns, from black to blue, tuxedo to tie-dye, superheroes to scary. 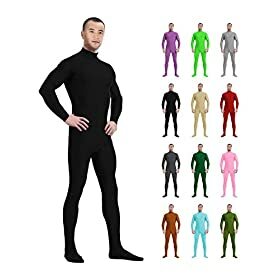 Yellow Original Morphsuits are the perfect Halloween costume. 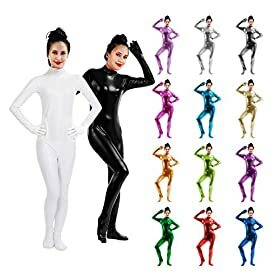 They are also great costumes for parties, graduation, charity events, school spirit and sport events. 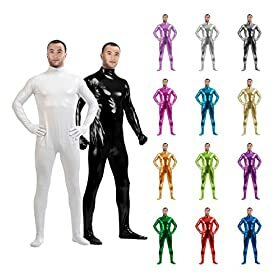 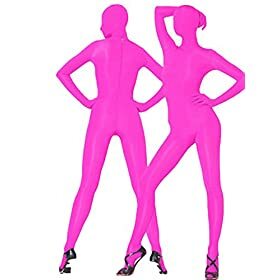 MORPH COSTUMES: From Morphsuits, the world’s most popular costume brand which you can see through, breathe through and drink through. 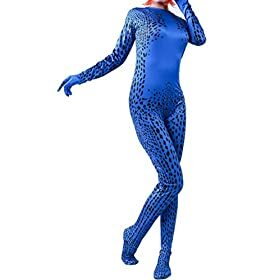 1.3 million Facebook followers cannot be wrong; over 2 million costumes sold.